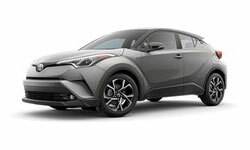 It's a great day to drive home a new 2019 Toyota C-HR. Right now is a great time to take advantage of our low offers on new C-HRs and the fact that auto loans rates are at their lowest in years. You can find a great selection of vehicles at Toyota of Bristol located at 3045 W State Street, Bristol, TN 37620. 2 Safety systems do not eliminate the need for safe and attentive driving. 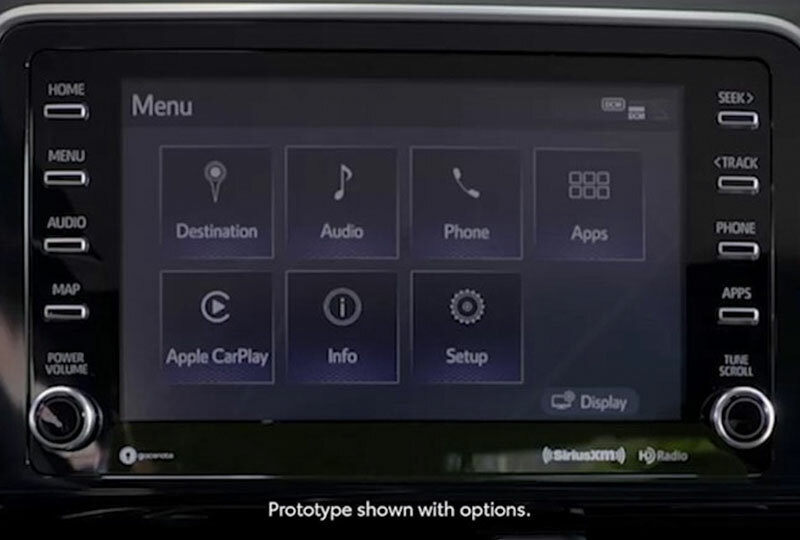 See Owner's Manual for important system details and limitations. 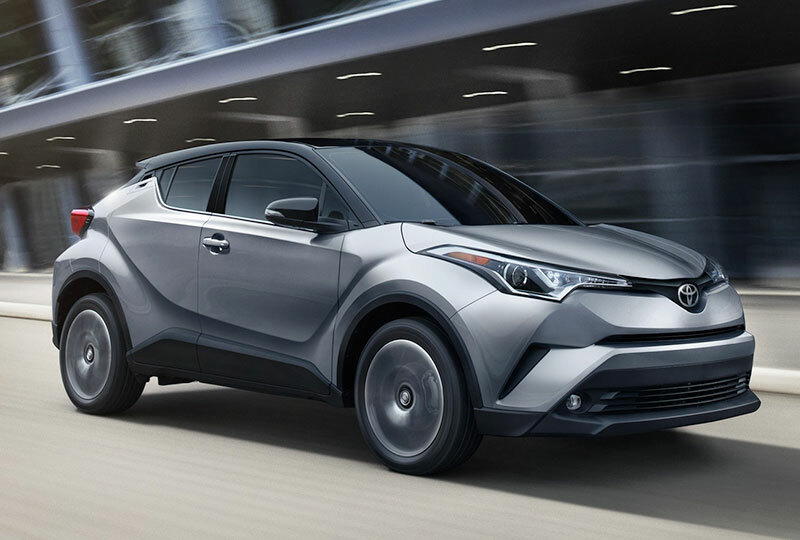 Full-Speed Range Dynamic Radar Cruise Control (DRCC)4 takes cruising to the next level. 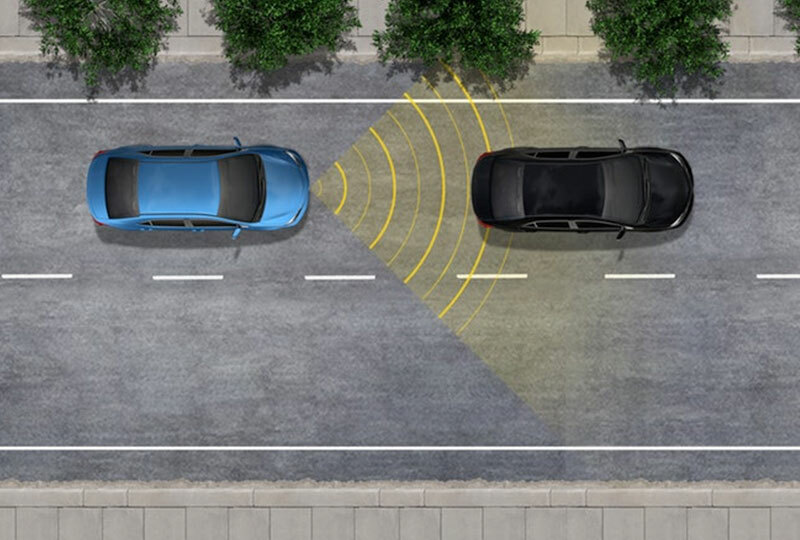 Using forward-sensing radar technology and an intelligent camera, the system is designed to detect the speed and distance of the vehicle traveling directly ahead of you and adjust your speed accordingly, down to a complete stop. It works in light traffic as well, helping you maintain a preset following distance: slowing when the preset distance shortens, then accelerating back to your original cruising speed when the road clears ahead. 3. 2019 EPA-estimated mileage. Actual mileage will vary. 4. 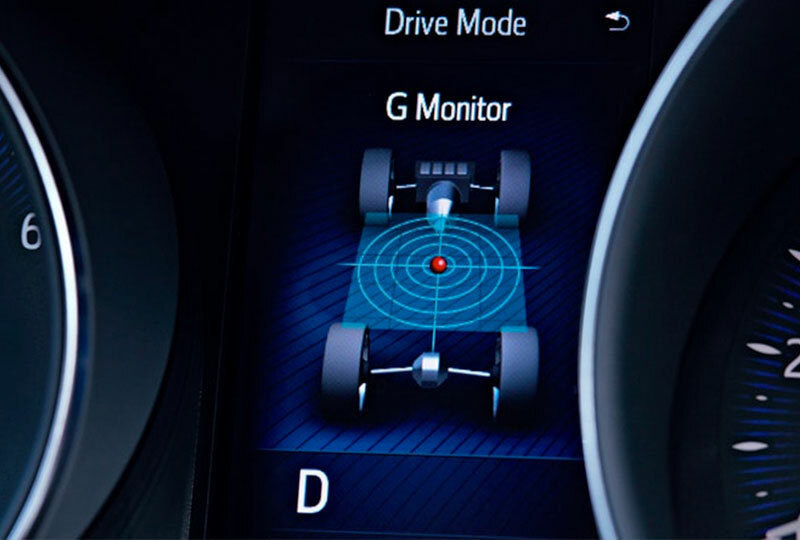 Full-Speed Range Dynamic Radar Cruise Control is designed to assist the driver and is not a substitute for safe and attentive driving practices. System effectiveness is dependent on road, weather and traffic conditions. See Owner's Manual for additional limitations and details.